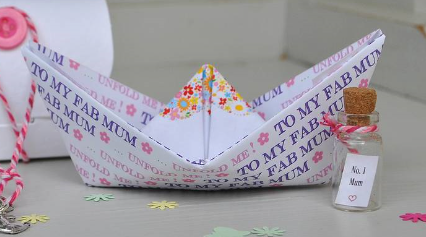 We all love our mum's so that's why you should spoil her on Mother's day. Maybe a trip over to the Isle of Wight for a nice lunch, or a cruise around The Solent. However you choose to spend the day with her post a photo of what you did on our Facebook page and the best picture will win two £25 Marks & Spencer vouchers. One for you and one for your lovely mum. The winner will be announced on Wednesday 9th March.